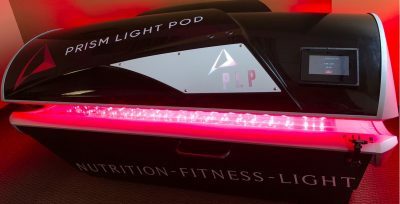 Prism Light Pod, a leading provider of Full-Body Cold Laser Light Pods, announces a partnership with BioLedTherapy headquartered in Paris, France to resell and distribute Prism Light Pods in Europe. “We are excited to sell and distribute Prism Light Pod full-body cold laser systems across Europe,” said David Bernard, Owner of BioLedTherapy “We researched the industry and Prism delivers the highest performing and most-cost-effective photobiomodulation systems worldwide. 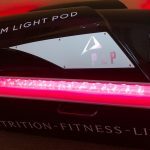 Founded in 2016, Prism Light Pod manufactures and sells the industry’s most advanced full-body cold Laser system for performance recovery, pain management, weight-loss and anti-aging. Prism Light Pod is headquartered in Denver CO. and distributes its products worldwide. Bioledtherapy’s mission is to research and distribute new beauty products for individuals and professionals. Bioledtherapy is a site specializing in the sale of light therapy and phototherapy products as well as tips for use. cold Laser system for performance recovery, pain management, weight-loss and anti-aging. Prism Light Pod is headquartered in Denver CO. and distributes its products worldwide.